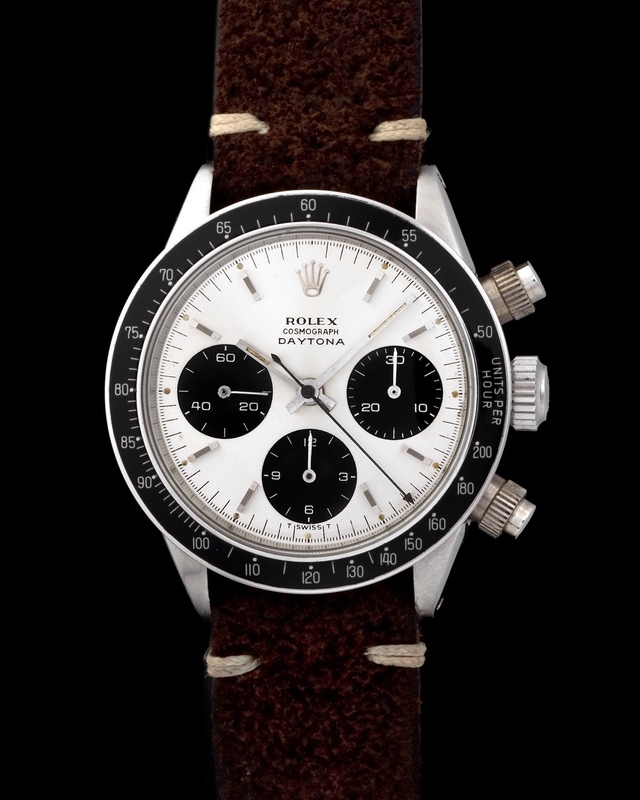 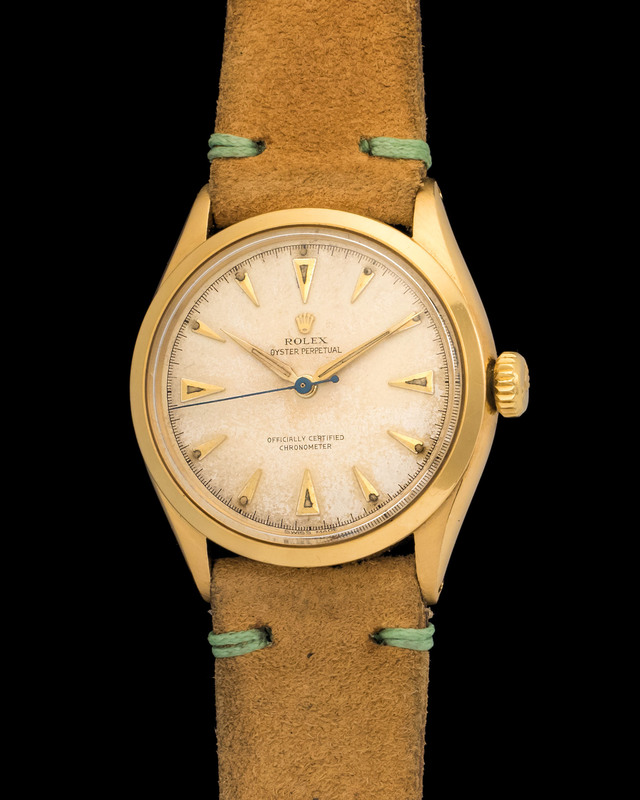 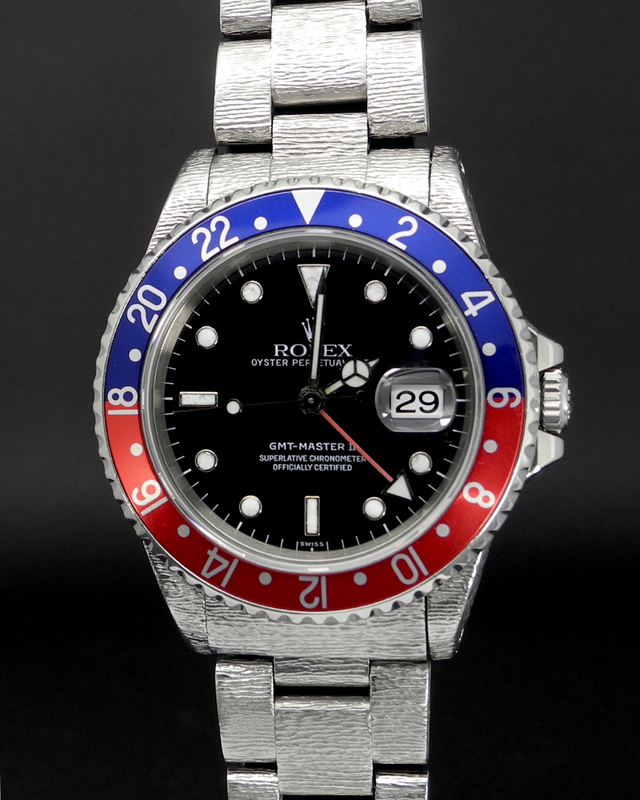 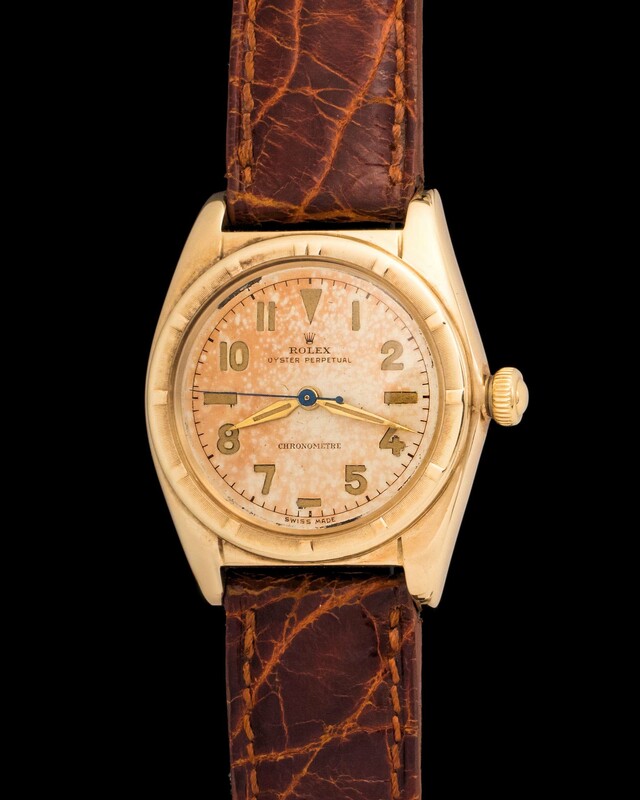 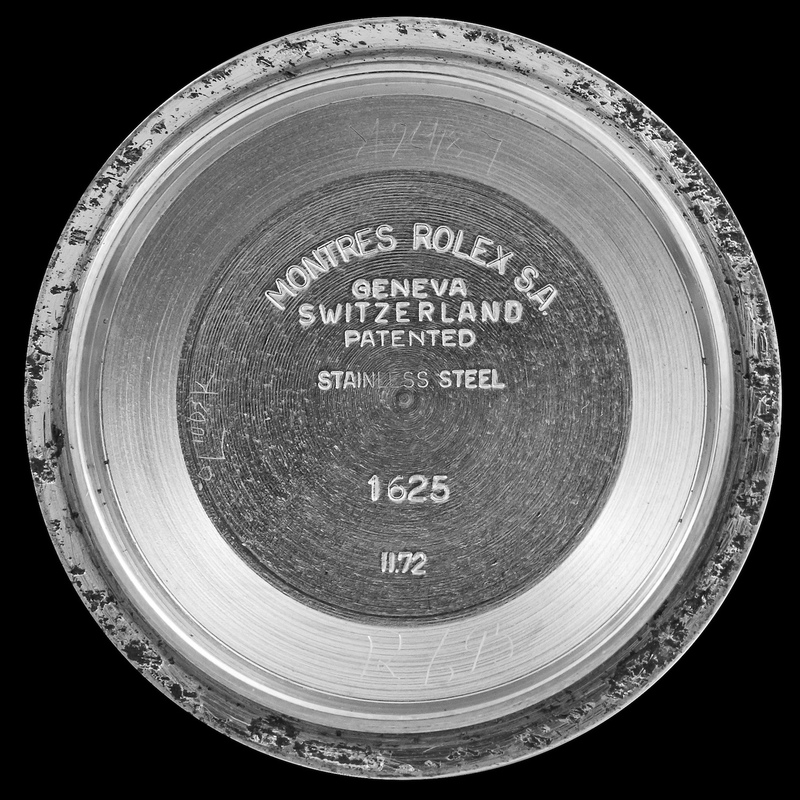 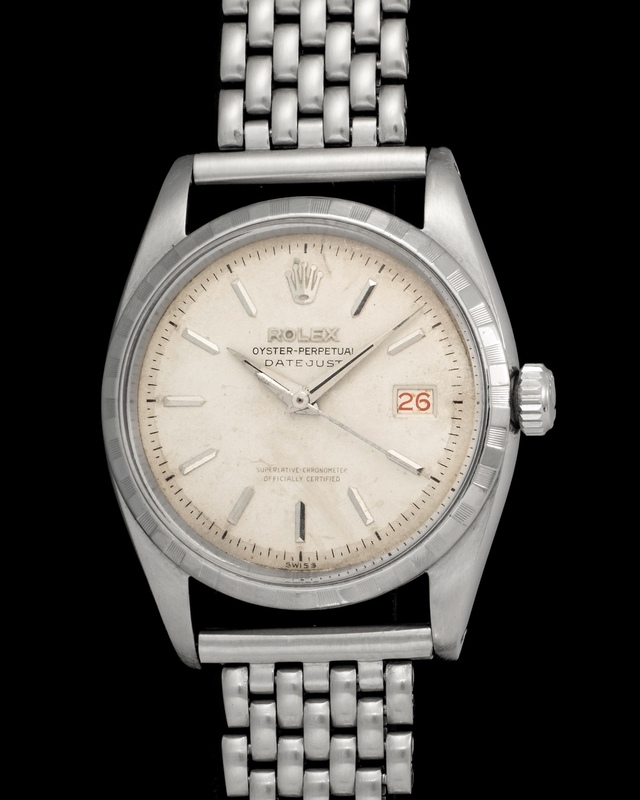 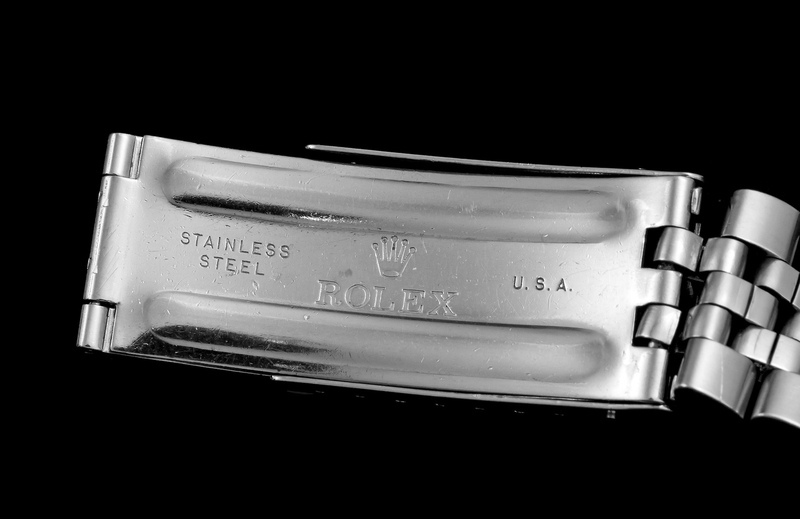 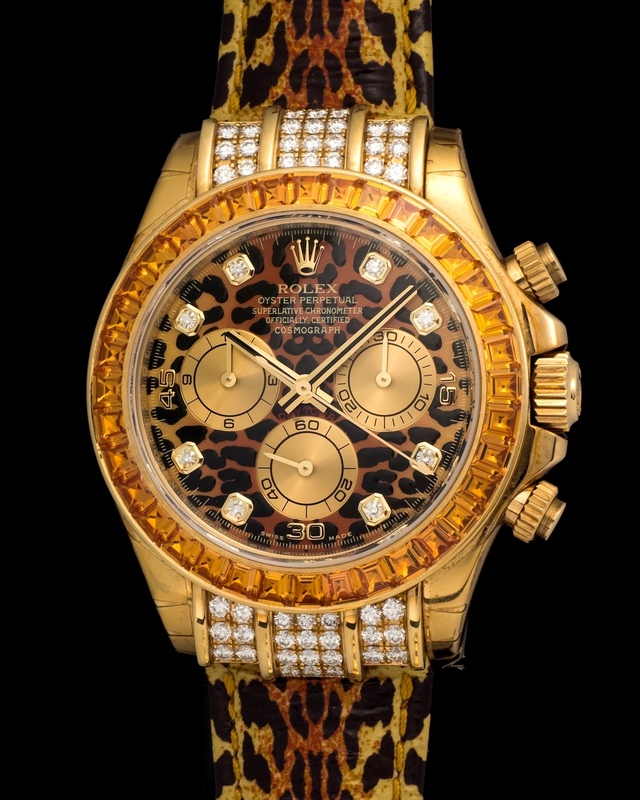 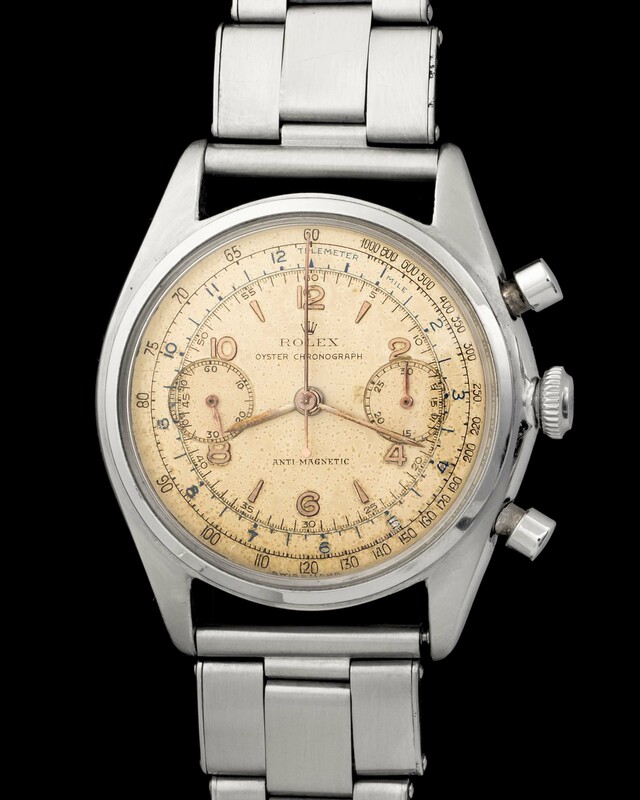 The Rolex Turn-o-Graph is an interesting watch as it was originally a pilots tool. 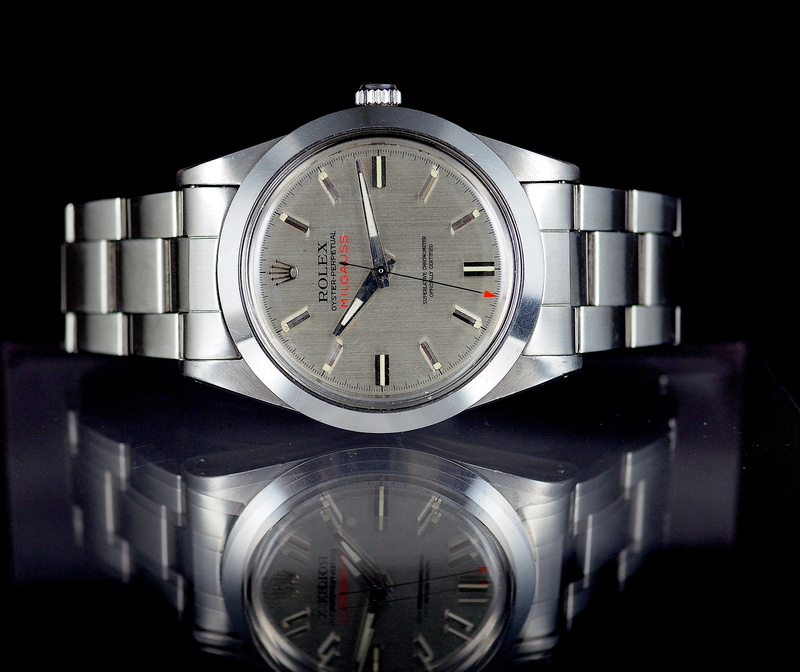 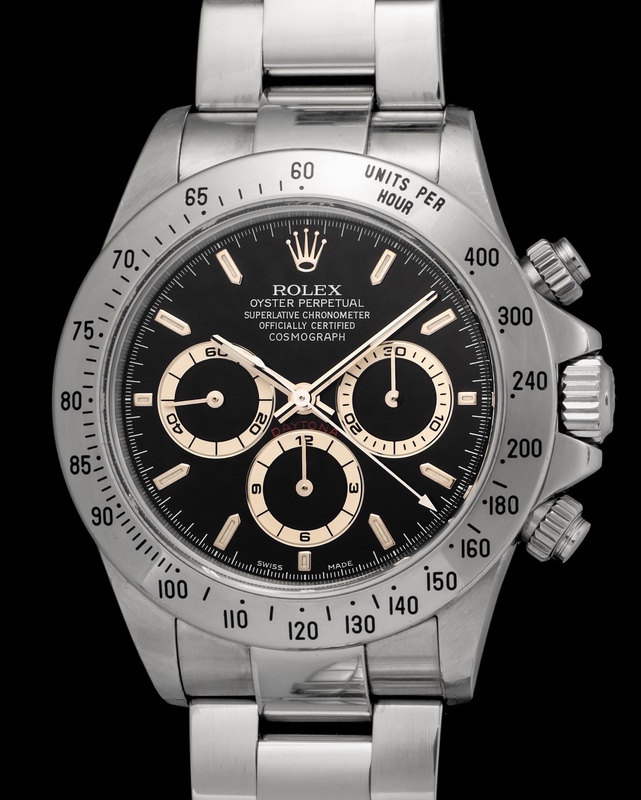 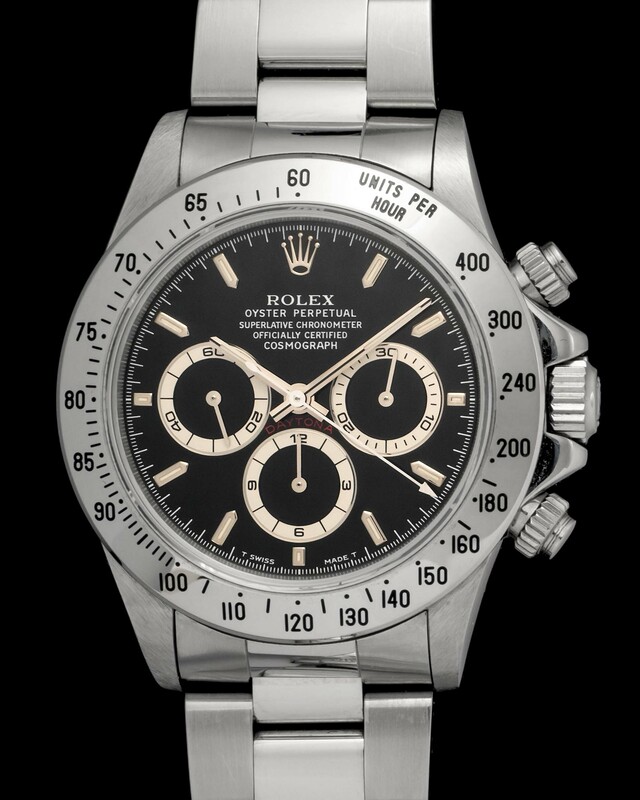 Though it is a Datejust it also features a rotating bezel, which ads a whole lot of usability. 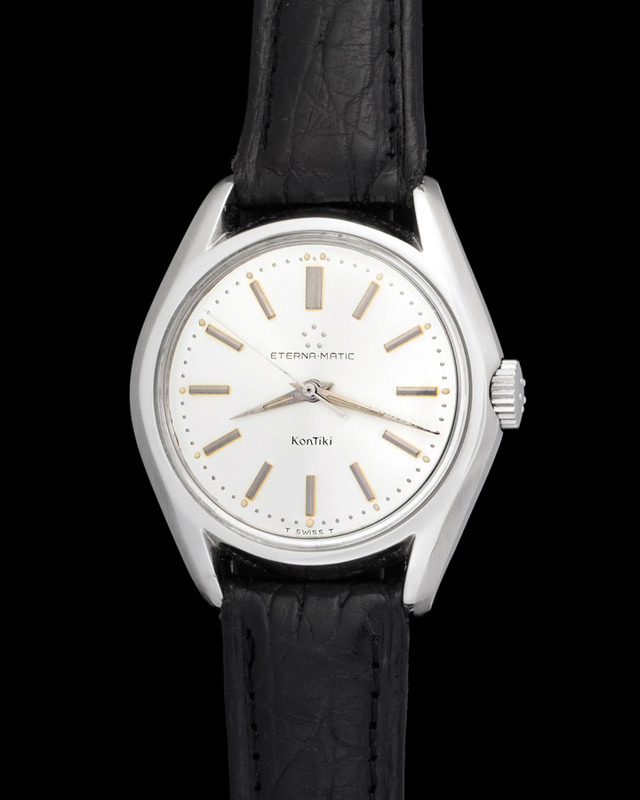 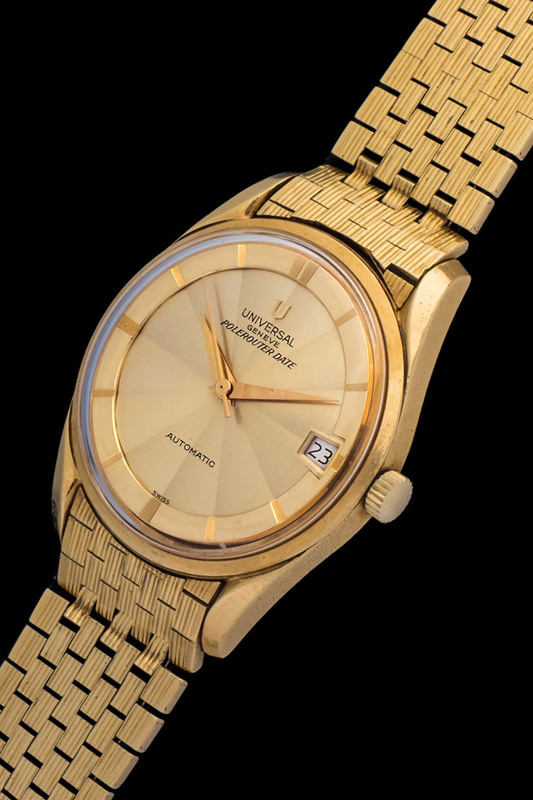 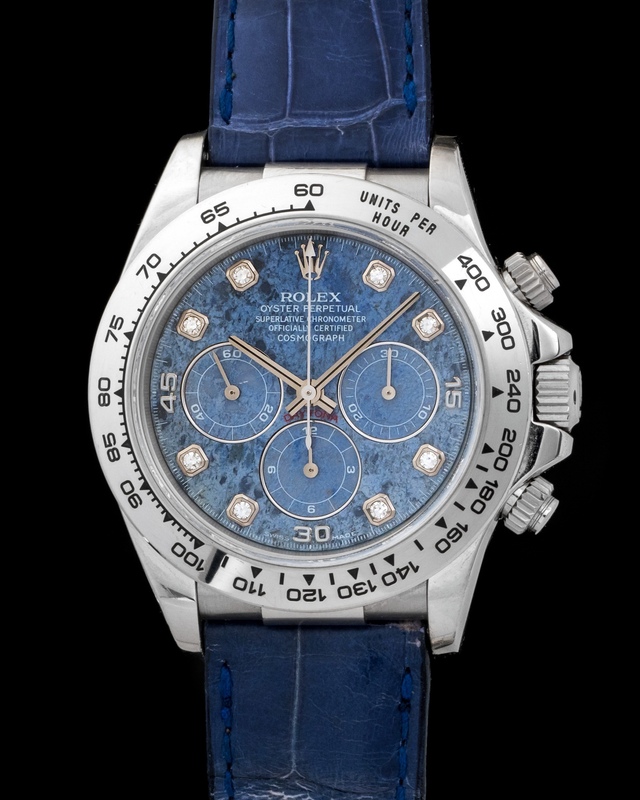 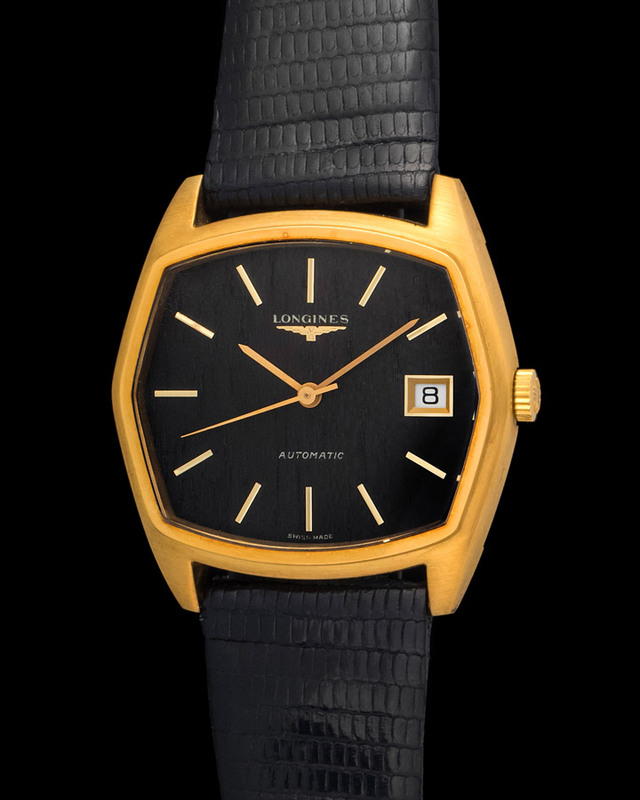 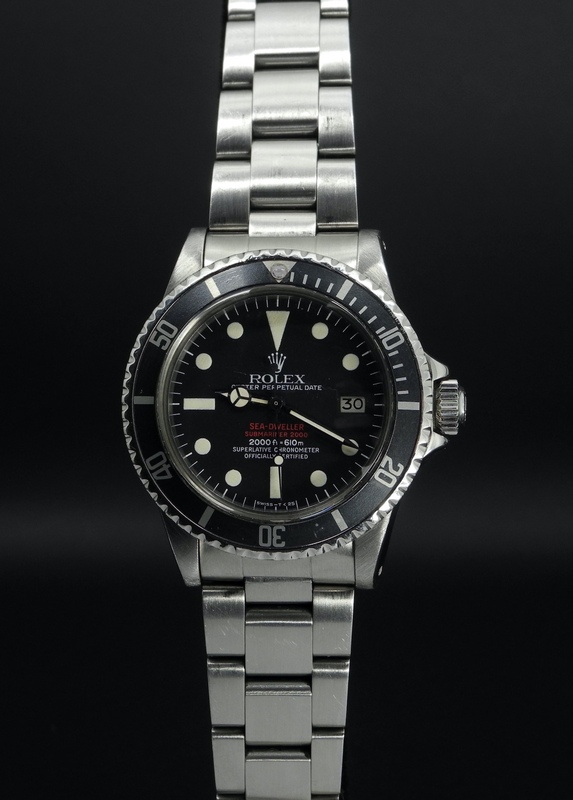 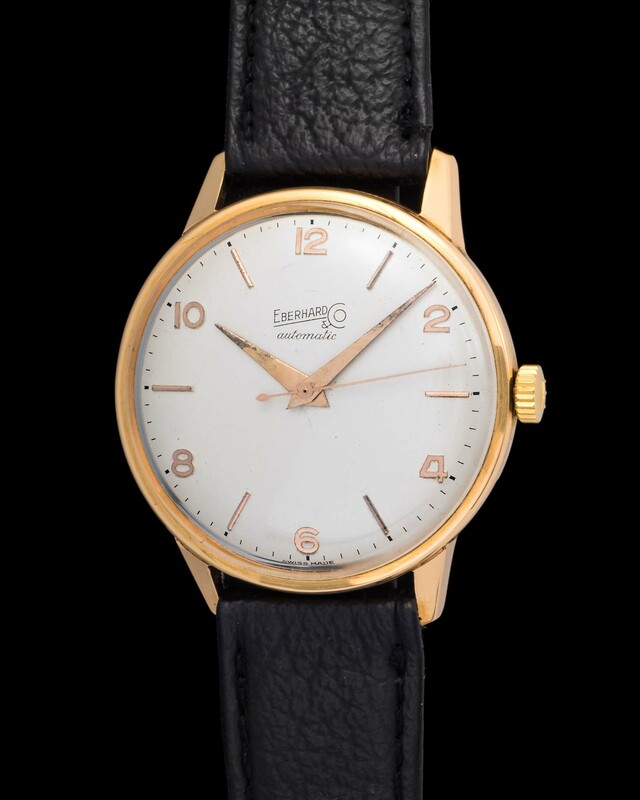 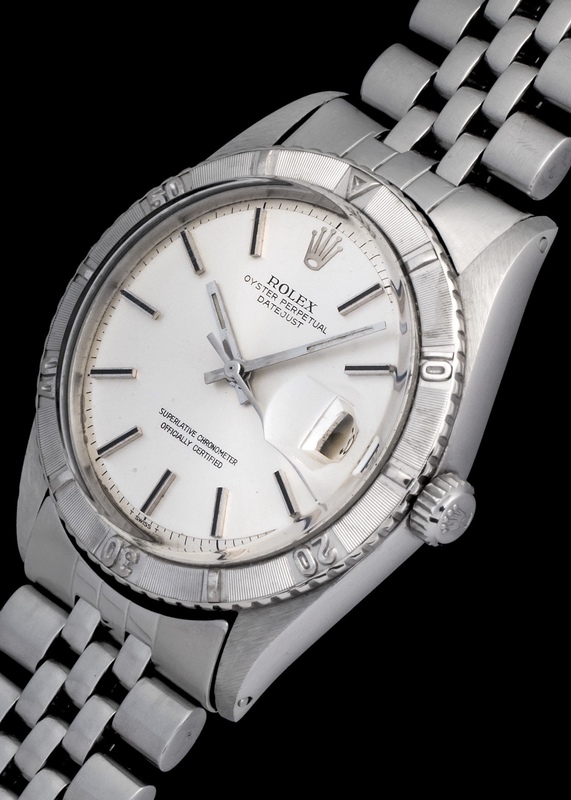 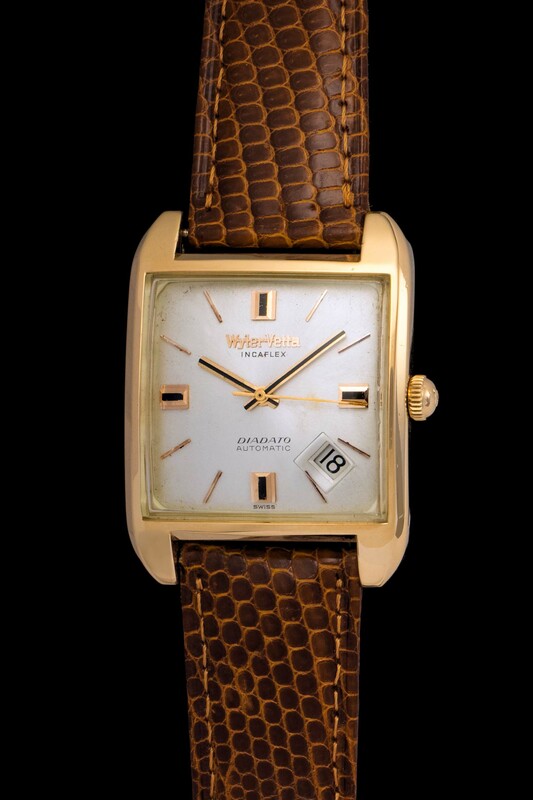 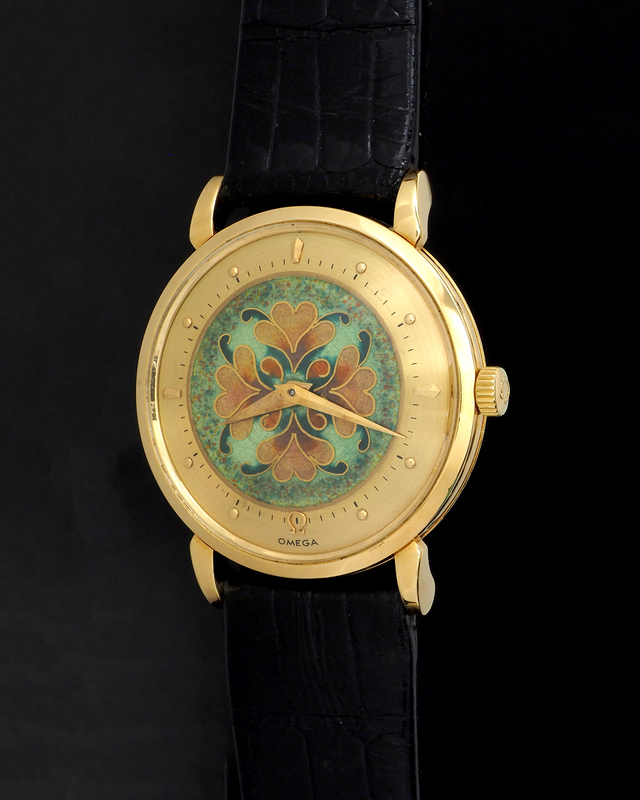 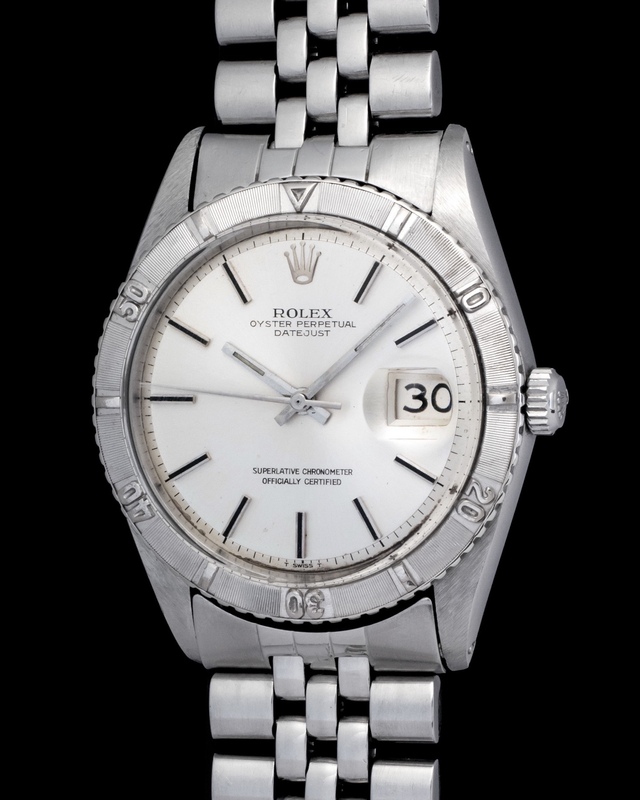 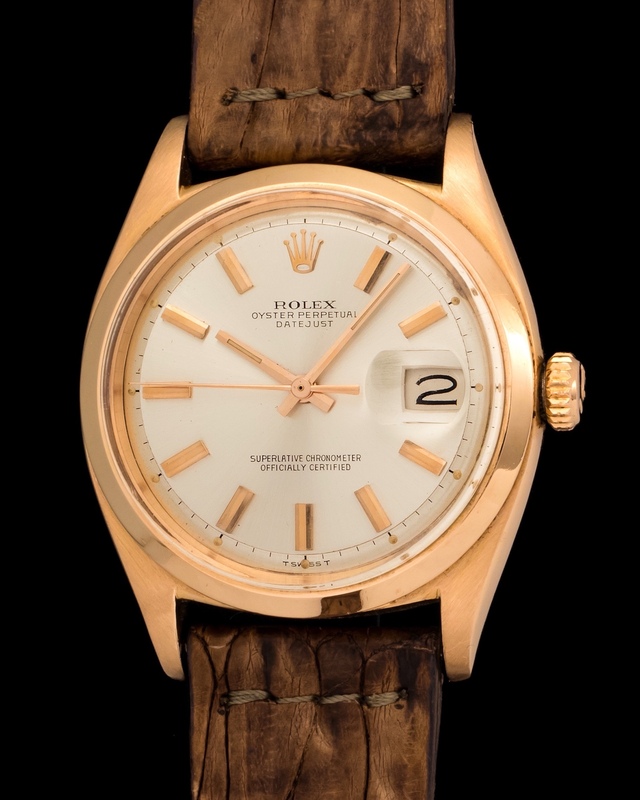 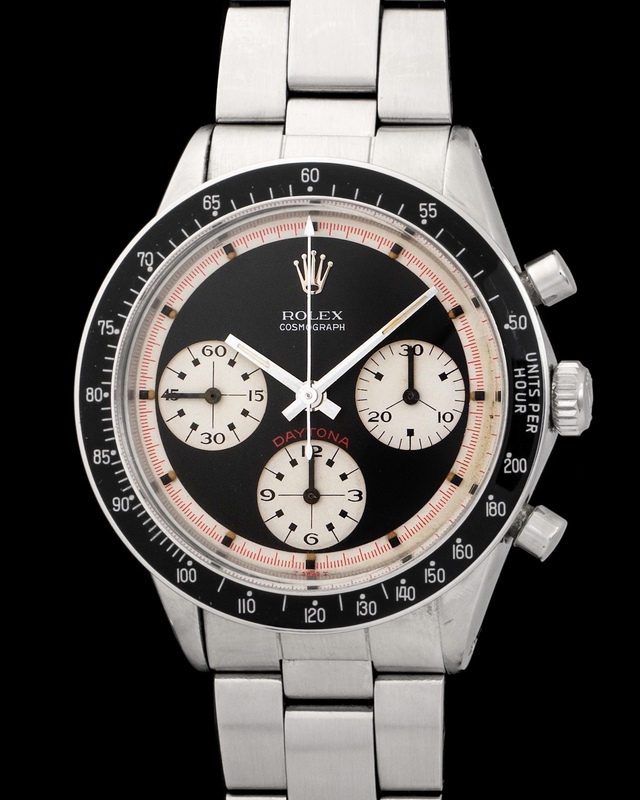 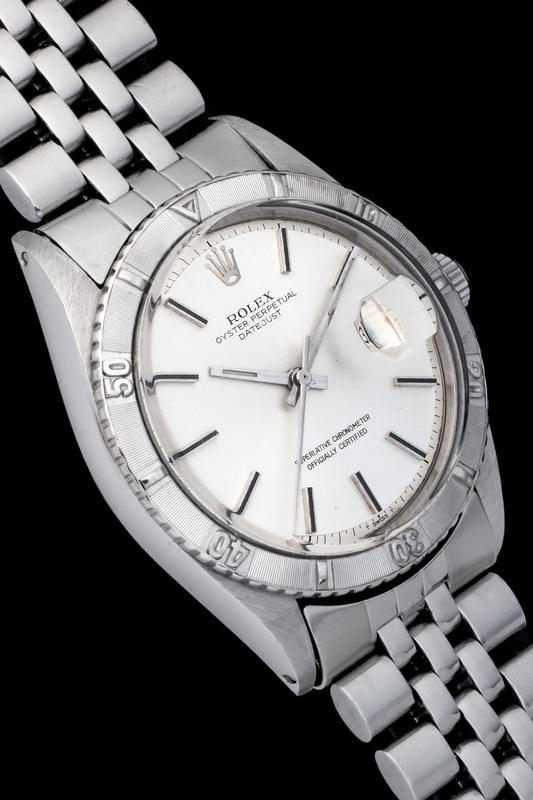 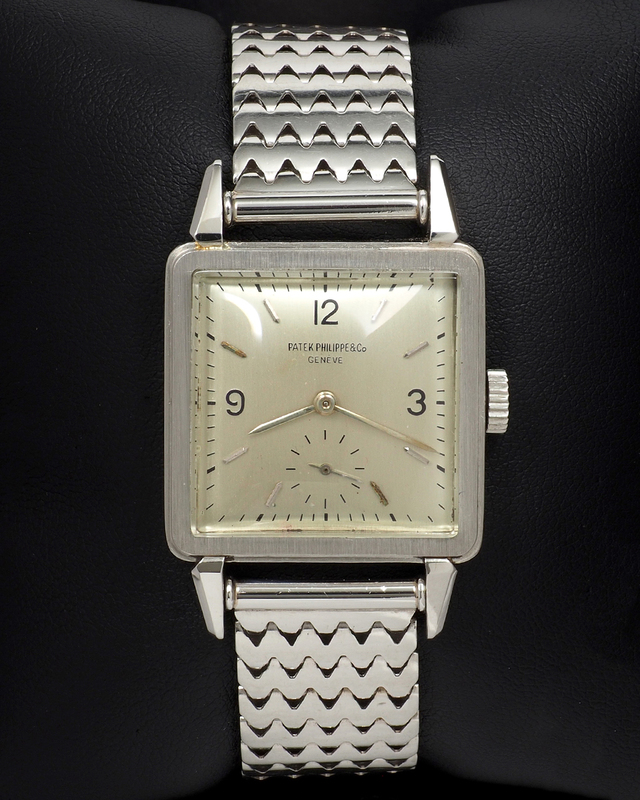 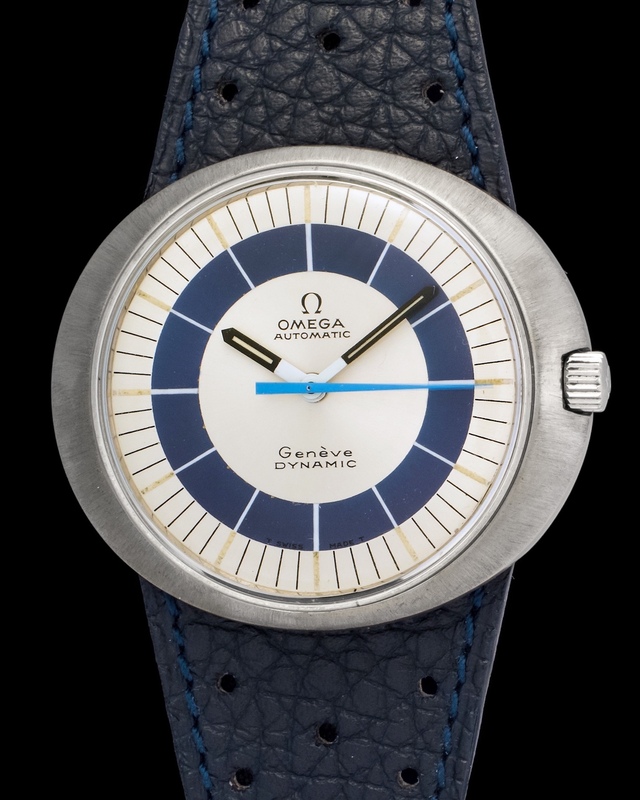 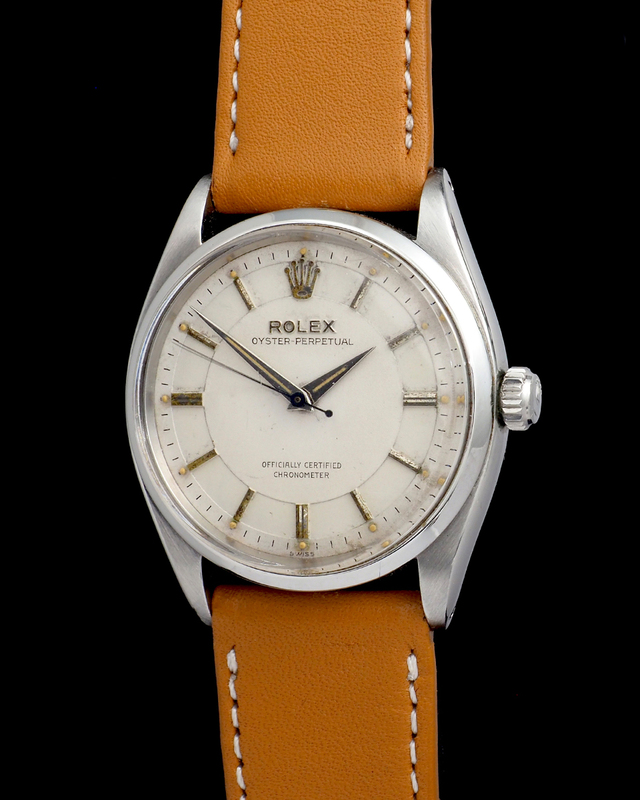 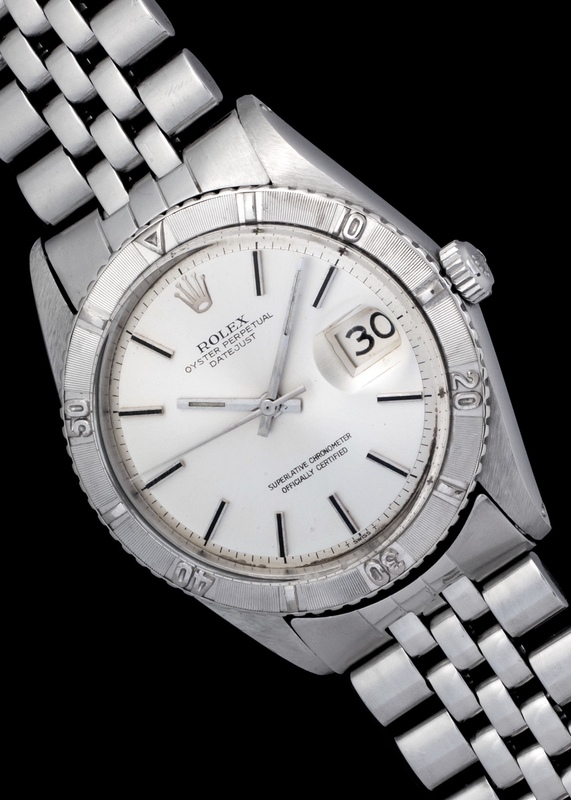 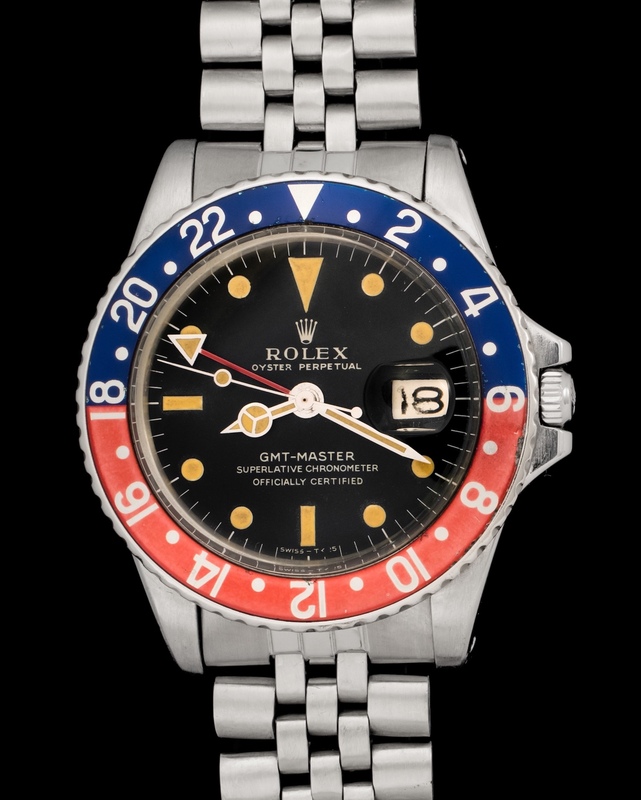 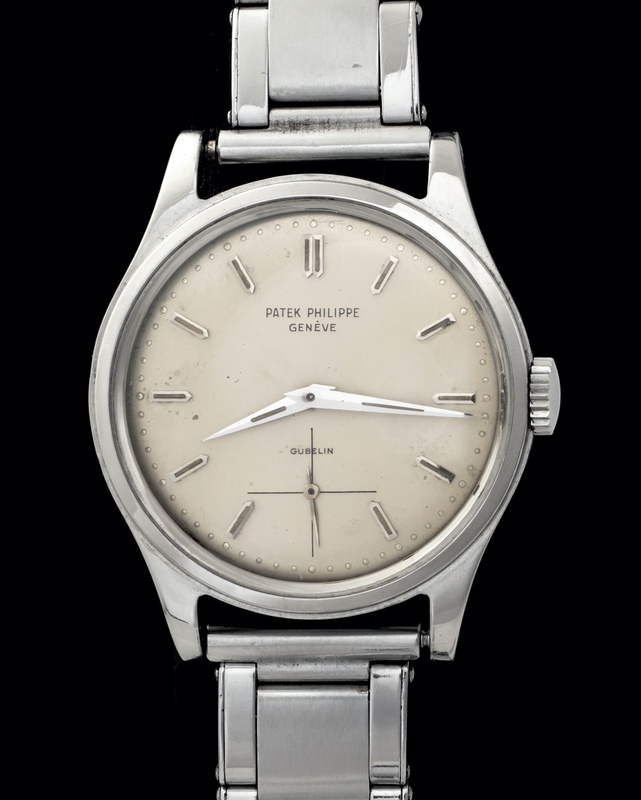 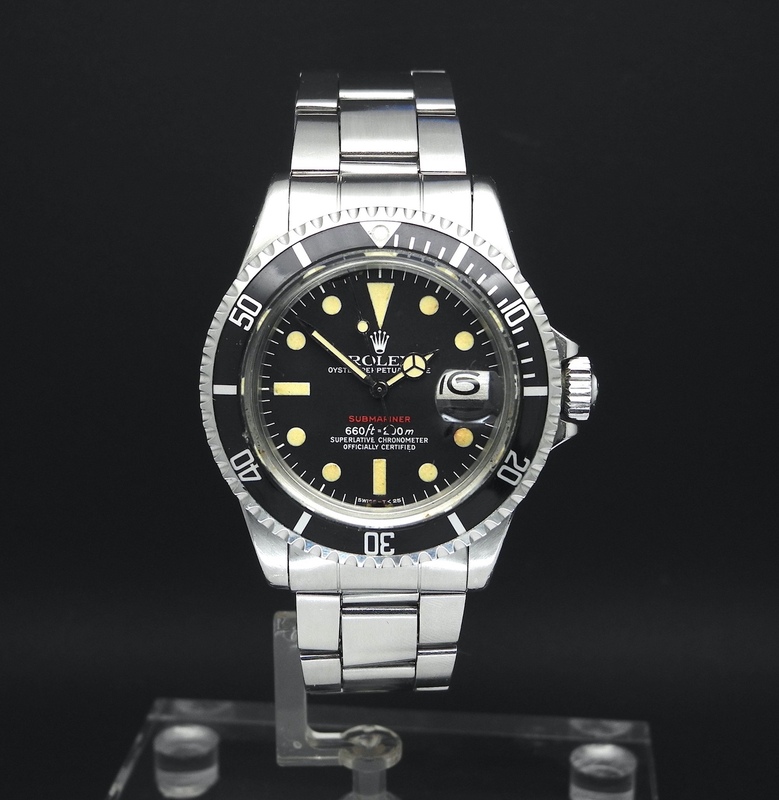 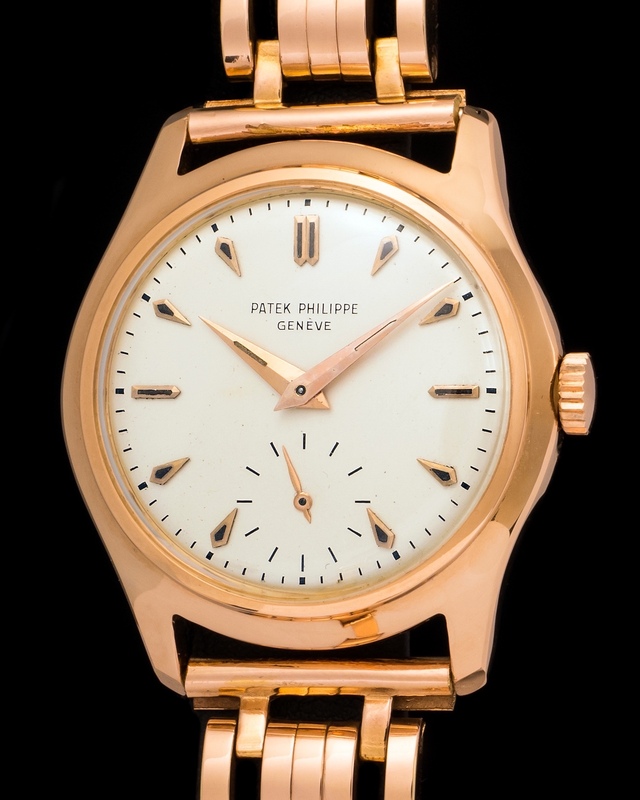 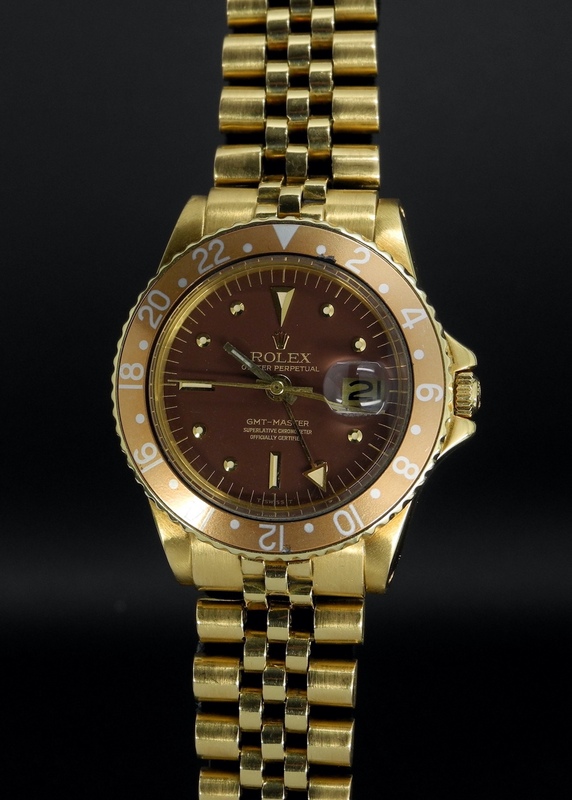 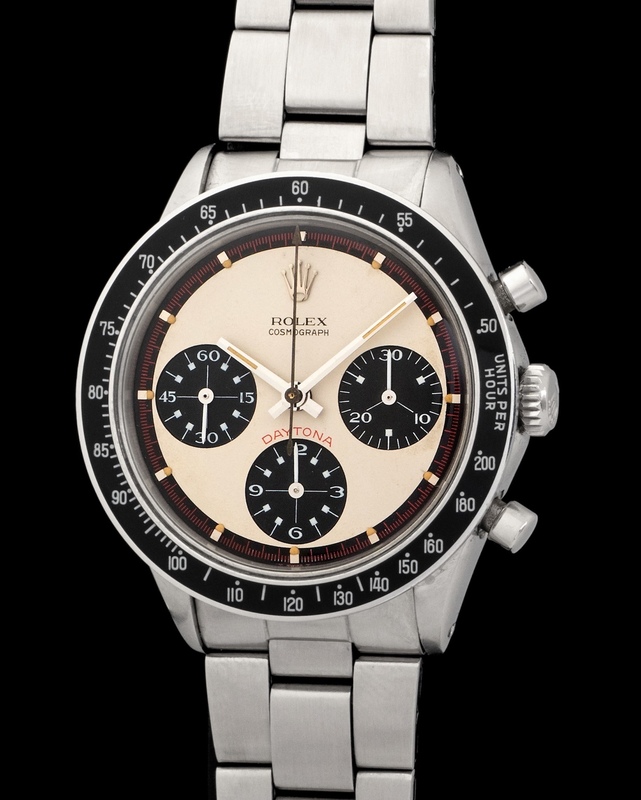 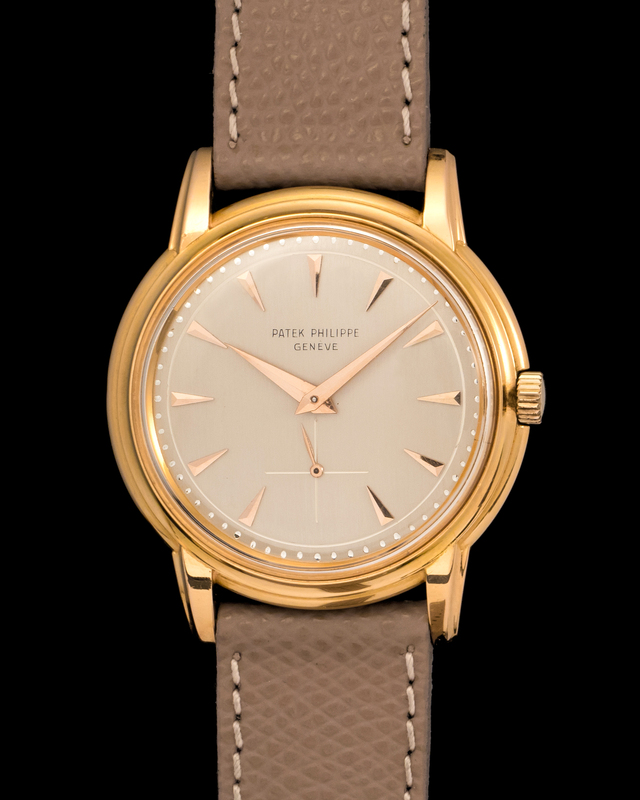 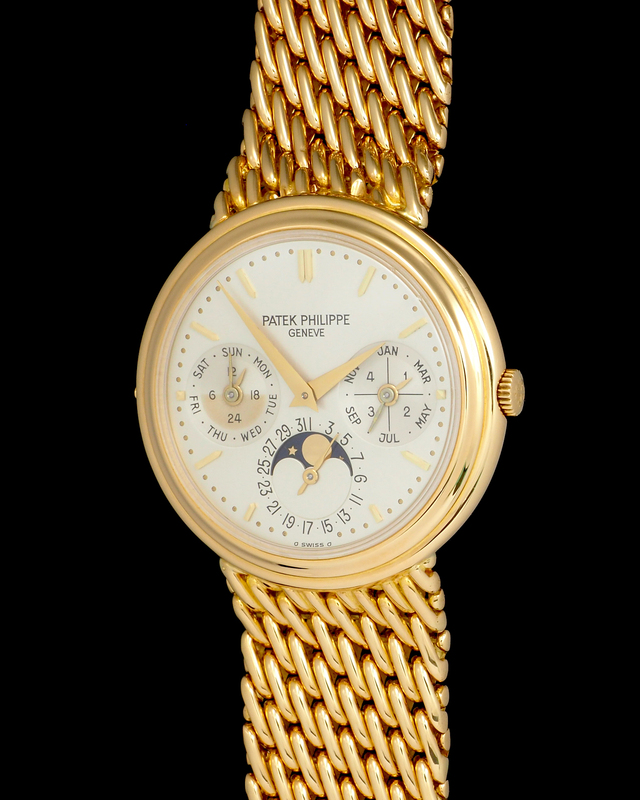 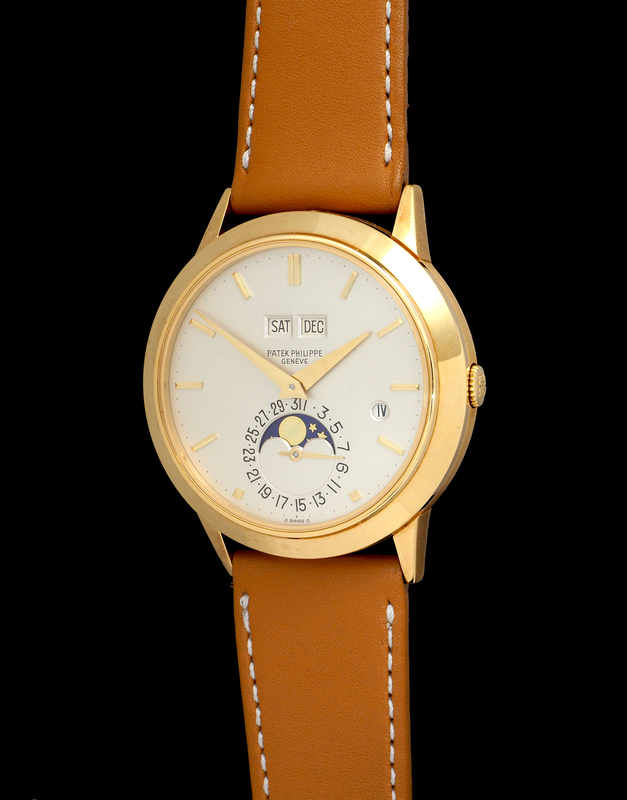 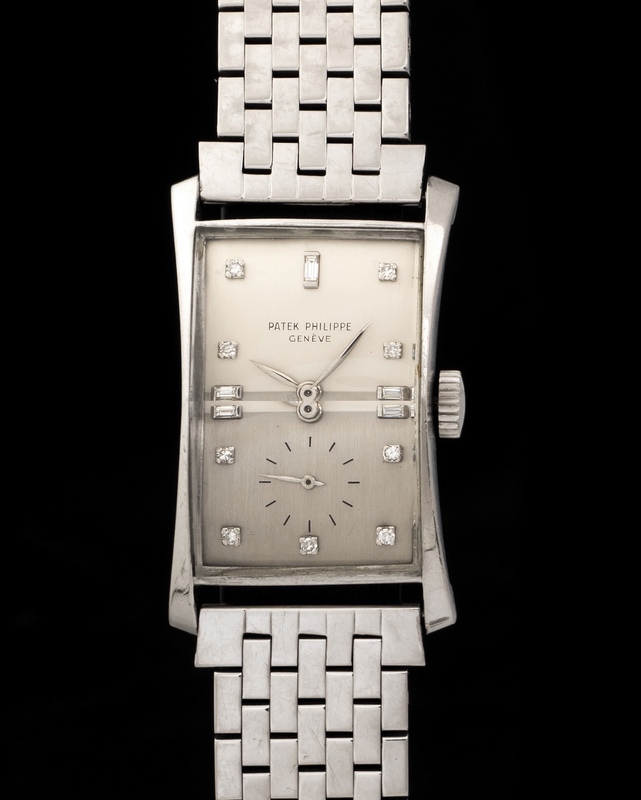 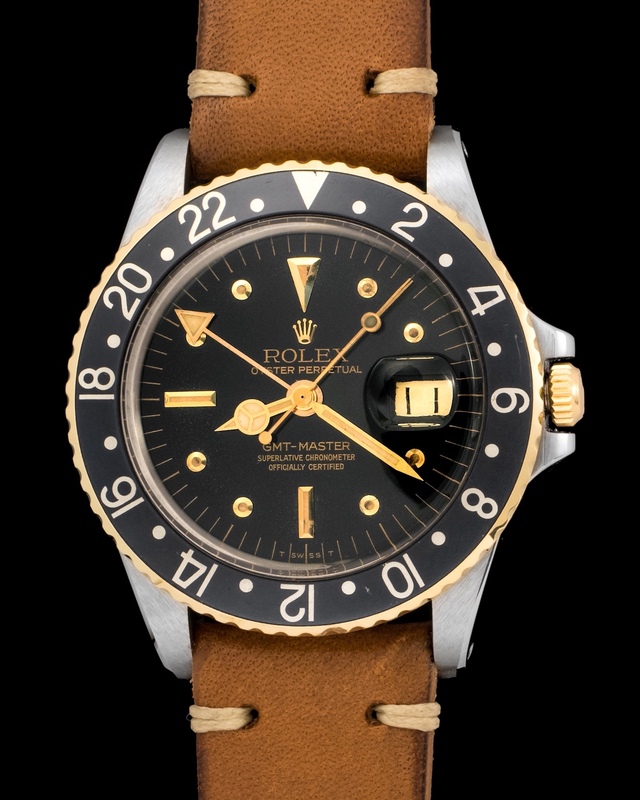 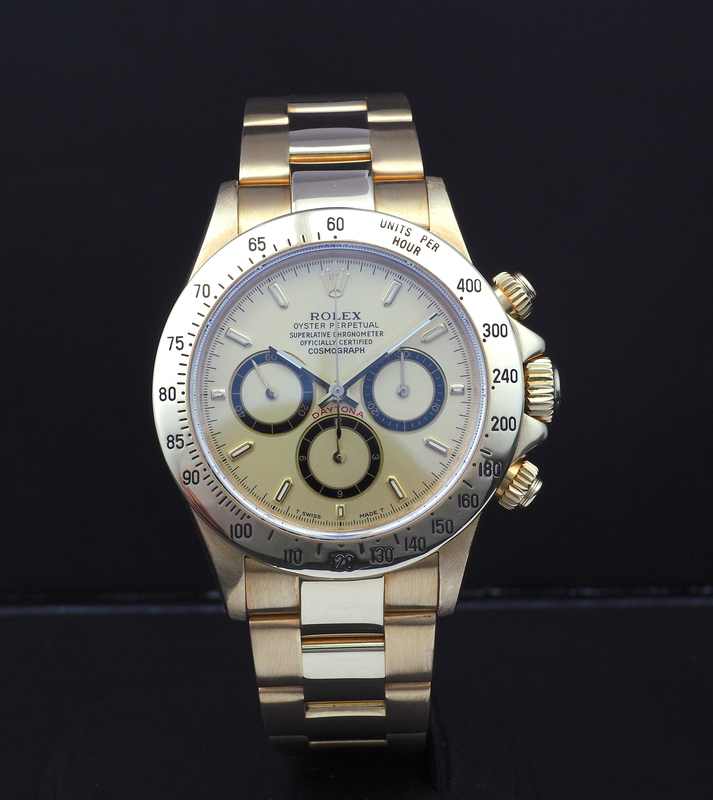 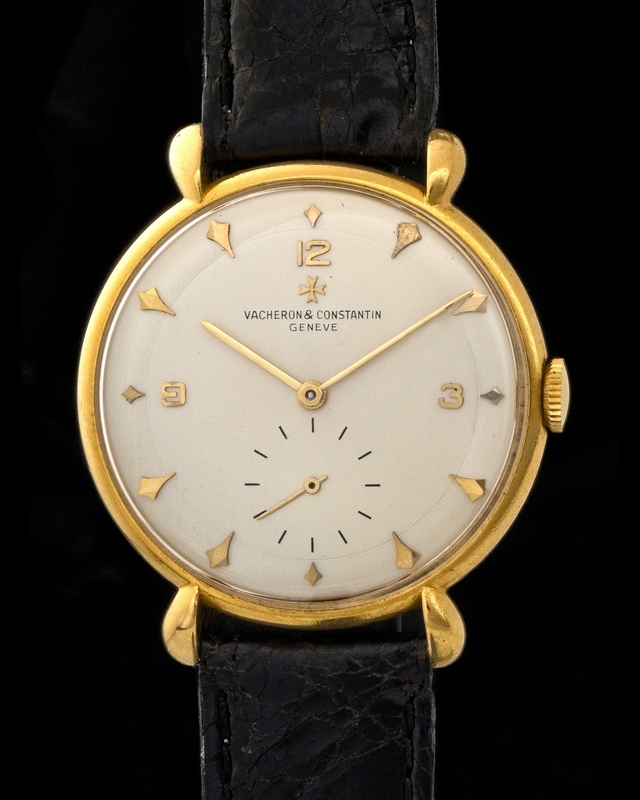 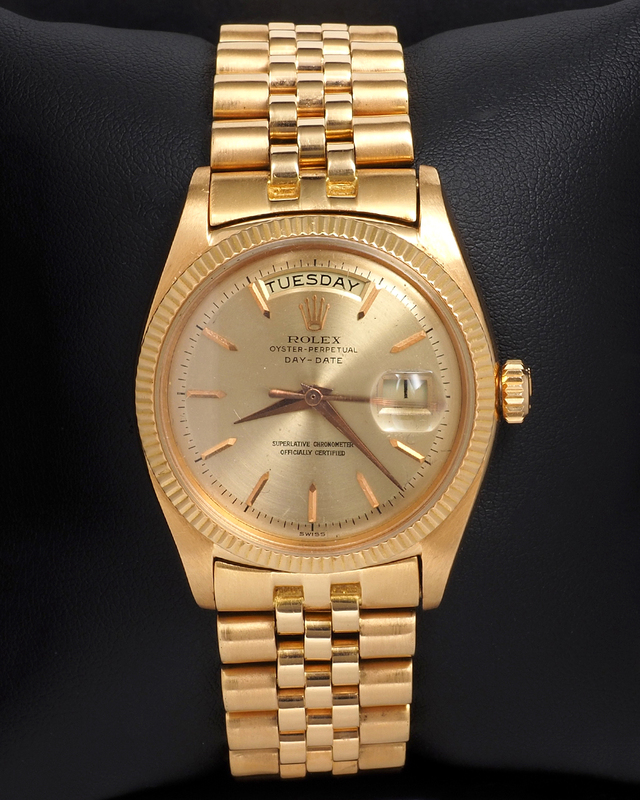 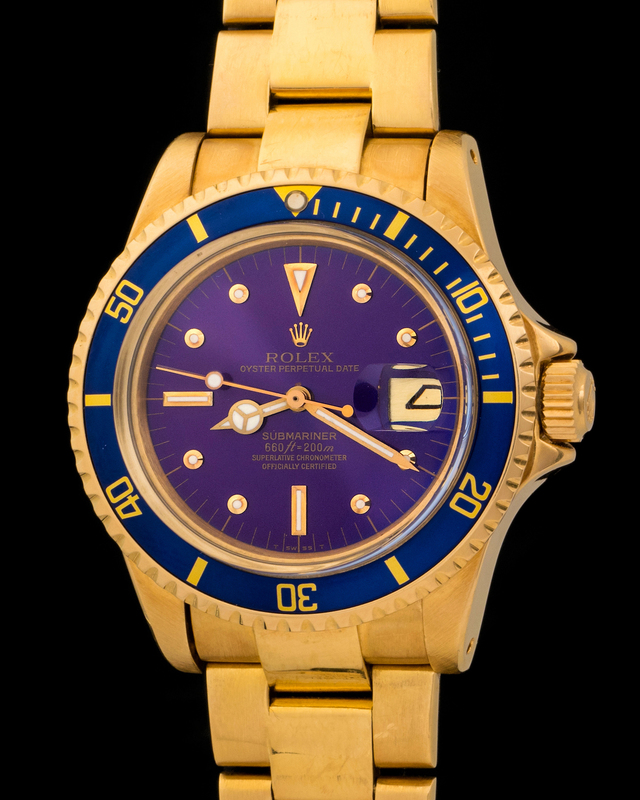 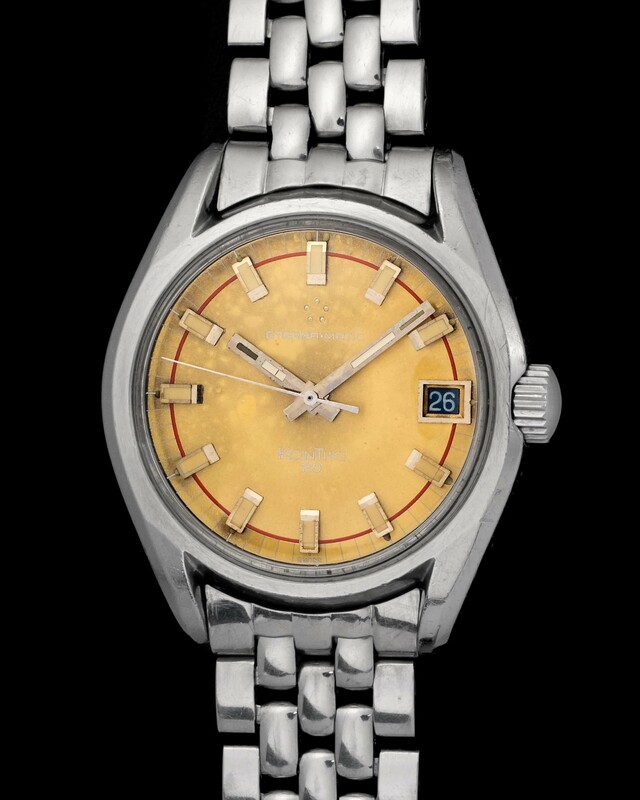 Featured is a 1972 example of the reference 1625. 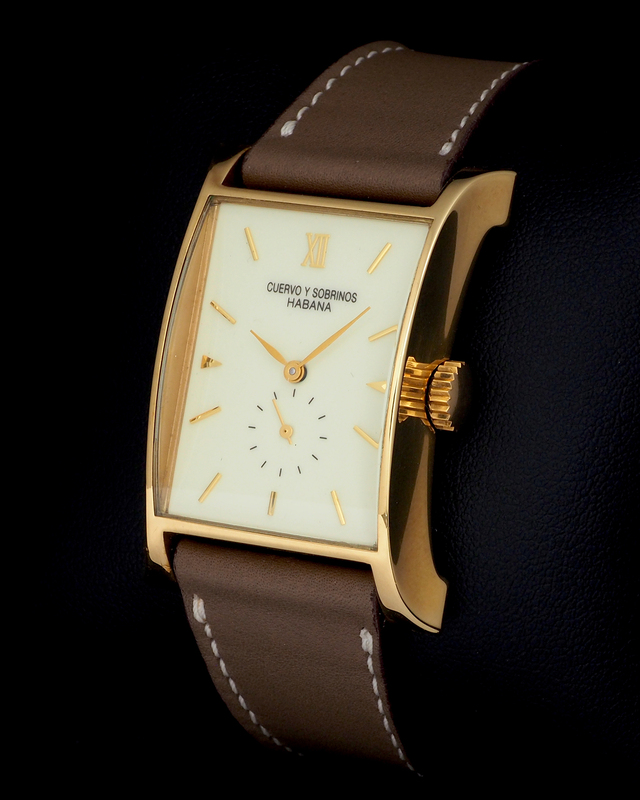 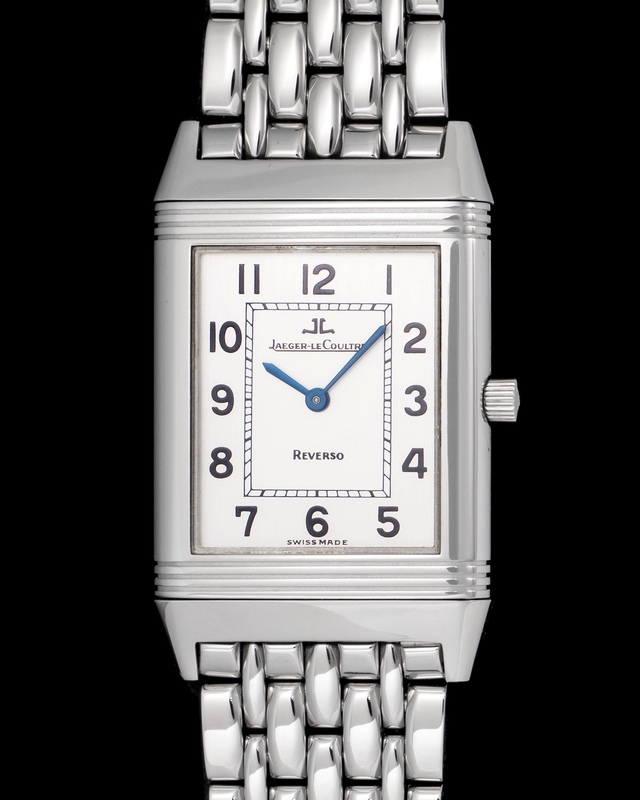 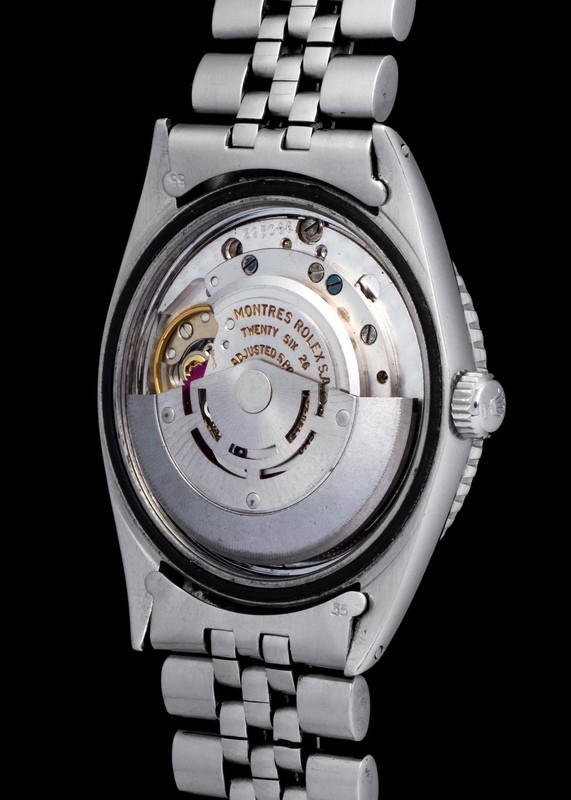 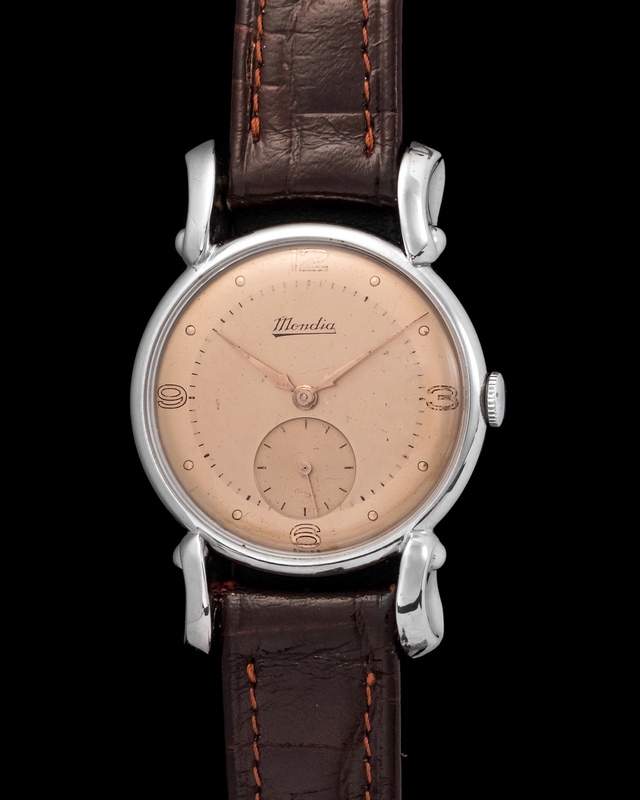 Fitted in a 36mm steel oyster case and powered by an automatic movement.